One of the difficulties with stress is that people experience stress in different ways. This contributes to stress manifesting itself in different ways also. So it would be wrong to over-generalise when giving advice on how to identify stress and increased vulnerability in others. However, what we can say is that in some way ‘stress will out’. By this we mean that, because stress has negative effects, it will usually manifest itself one way or another. Negative changes in the individual. Your perceptions are important. Are you seeing or hearing negative changes? Are those changes sustained? Objective data related to the impact of stress on the team/individual. Is the stress having an effect that is measurable or quantifiable e.g. on performance, absence etc. Qualitative data. Others’ perceptions are also important. How do people describe their experience? Data like these can come from chance remarks, one-to-ones or perhaps most importantly from team meetings. Of course, we all experience ‘bad days’ so we are really talking about situations when people don’t quickly revert back to normal, where negative changes are sustained. To be able to identify negative changes successfully, it helps to know your staff well. This takes an investment of time and energy in really getting to know them so that you know when they are behaving normally, and when they are not. There are many specific changes that people can show when they are experiencing stress. Below you can see a table of ten of the most typical changes you might see or hear. The important thing is to become more aware. As you do so you will notice that, where stress is concerned, there are some things you can see, some you can hear, and even some you can feel. It’s a good idea to use all your senses to pick up potential problems. Making more mistakes and forgetting things? Showing a negative change in mood or fluctuations in mood? Avoiding certain situations or people? Using more very negative or cynical language? Showing a prolonged loss of a sense of humour? Becoming increasingly irritable and short-tempered? Showing a change in appearance, esp. poor self-care? Showing changes in habits e.g. increased smoking, drinking? Looking haggard or exhausted all the time? You can use this stress identification tool as a kind of ‘early warning system:’ a warning that you need to act. It would be wrong to make assumptions at this stage. Rather, use the ‘warning’ as a cue to investigate further, to try to find out the stress-related problem’s cause so that it can be tackled, or to find out what support may be appropriate for the person or team concerned. This is not an exhaustive list. Any sustained negative changes in people should alert you that they may not be coping. As stress starts to have an effect it often will manifest itself in ways that can be measured objectively. One way of thinking about this source of data is that this represents the quantifiable impact of stress on the individual. Absence. Has sickness or other types of absence increased, or can you identify worrying trends or patterns in absence data? Health. Linked to the above, is the absence related to health problems that are stress-related? Many health problems are stress-related. Doctors spend a large proportion of their time treating people with ‘psychosomatic’ health problems. These are conditions where the symptoms are often physical, but where the origin or cause of the condition is stress-related or psychological in nature. For more background on this, see our background notes. Performance. Has performance deteriorated recently in ways you can quantify e.g. sales figures, production levels, service levels, call handling? It is worth thinking about whether the employee concerned was previously a capable employee? If yes, it is more likely that deteriorating performance is linked to stress factors. Is there evidence of links between increasing pressure(s) (stressors) and worsening/poor performance? Staff turnover. Are more people leaving the team for stress-related reasons? Exit interviews may provide valuable data in this regard. Requests for support. Have requests for support increased in number recently? Complaints. 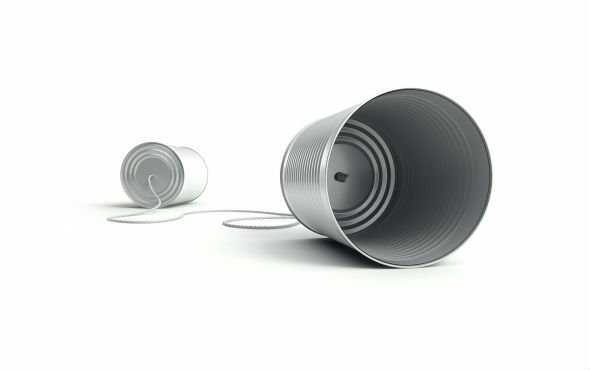 Have complaints increased in frequency: from staff; about team members? Accidents or mistakes. Have there been increasing numbers of accidents or mistakes? Sadly, stress impacts on cognitive performance as well as general work performance. 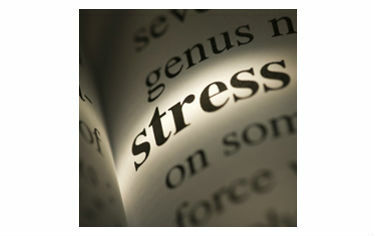 People under stress are, as a consequence, more likely to suffer concentration lapses and problems with memory. Are there other quantifiable data related to the impact of stress that you could identify? While the first source of data is related to your perceptions, things you can see or hear, this source of data is related to others’ perceptions. When people are under stress they often talk about how they feel, and comment (often negatively) on their experience. Qualitative data is really about how people describe their own experience in their own words. It can come from conversations, formal and informal, comments, one-to-ones, and importantly from team meetings (which are a good place to gather data related to stress risk). Good listening skills will help here. 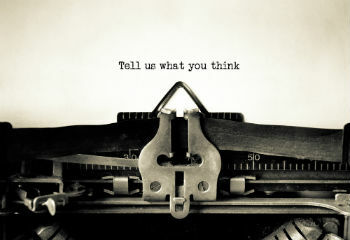 Are people saying things or describing their experience in ways that cause you concern? You can also be more proactive in gathering such data. For example, you could make a point of discussing how people feel and what people see as ‘sources of pressure’ within structured one-to-one’s or team meetings. As mentioned earlier, you could do this regularly, for example by including ‘sources of pressure’ as an agenda item. We recommend you reflect on these three sources of data at least on a monthly basis. If you have concerns about an individual, it would be unwise to make assumptions or leap to conclusions. In fact, this is so important it is worth reinforcing: please do not jump to conclusions or make assumptions, it is very dangerous to do so. Rather take this as a prompt to discuss your concerns with the individual concerned. Remember to record any plan you develop to address any stress-related issues identified.